Today I’m mourning the loss of a dear old friend. 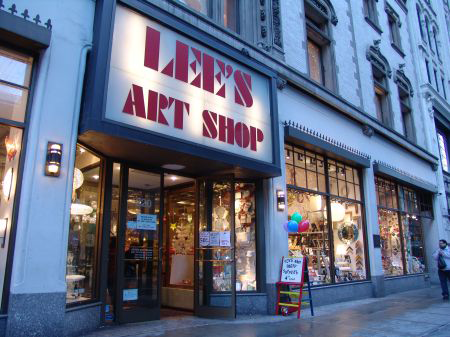 I just found out that Lee’s Art Shop in New York City will be closing. Over the years whenever I was in the City, I’d always make it a point to drop by. I loved walking in a catching the first whiff of the Sennelier oil pastels that pleasantly permeated the shop. I loved checking out all of the new pens looking for something new to take back and try on the strip. 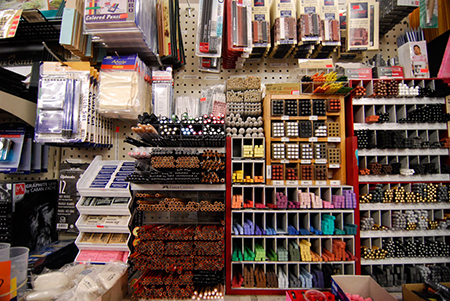 I was a little kid in the best art store in the world and I would happily stand in Senneliers in Paris to declaim that. There was that certain je ne sais quoi about the joint that was just a little more than perfect. Even more will I miss the friendships I made with the employees there. New York City will never be quit the same without this bustling store to give it some heart.